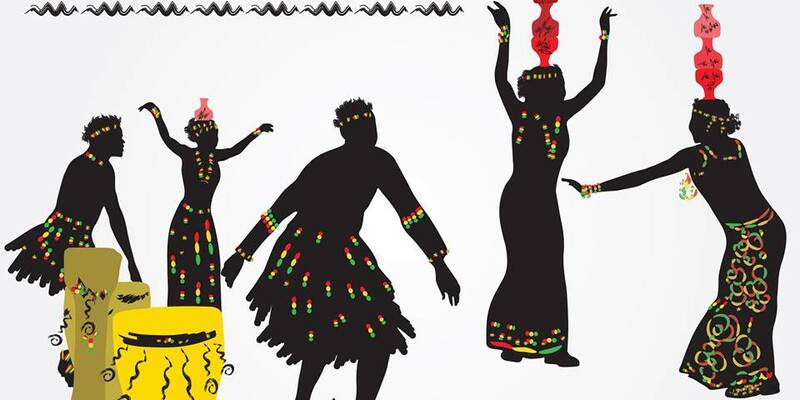 West African dance is celebratory in its expression. Her teaching approach is to create a supportive and comfortable atmosphere. It is both body conscious and soul-freeing, leading students through a yogic style warm-up, a clear break-down of movements and a joyous learning experience of traditional dances. Through her classes, students will expand their minds, bodies and experience a new passion.